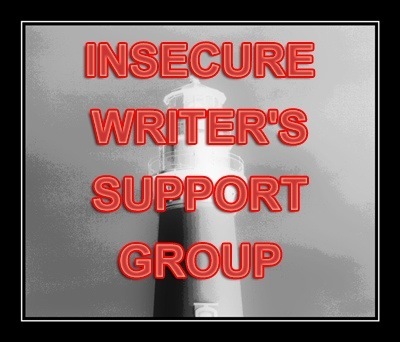 This entry was tagged Amazon, Amazon Kindle, Della Galton, Editing, Guest Posts, My Blog Guest, postaday, Short story, Writer, Writer Resources, Writers Resources, Writing. Bookmark the permalink. This is a great post. Thank you Vikki and Della! Repetition and dashes – my weaknesses! When I am writing, thoughts are just like pouring in with ease . But editing to me looks like a daunting task. Very true, emotions are something that keep people hooked on. So definitely we should keep in mind that the flow and emotions in the final edited article are something we actually had when we wrote the original article. Excellent advice from Della – as we’d expect. I’ve learnt about over editing the hard way. It’s too easy to take away a character’s emotions and feelings in editing. It’s murder putting back emotions, and damn near impossible to get back the original passion, the sparkle. .
Della provided me with some tips on my short story telling when I went to the Woman’s Weekly Live show in Manchester a couple of months ago: she was fantastic with advice. Not just the broad suggestions mentioned above – as she highlighted my specific love of adverbs and repetition – bus she also included how sometimes my work read like a dictionary because I was fond of complex words when simple ones would do. Now I edit all my work with this in mind and find it lots easier! 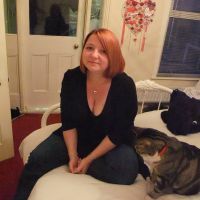 Great blog Vikki, and yes Della’s advice rings true. I have so many of the faults she mentioned! Oh dear. Thanks Vikki and Della. 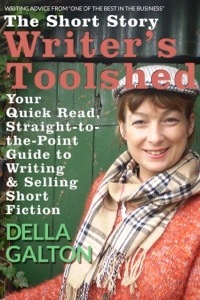 I can also recommend Della’s books ‘How To Write and Sell Short Stories’ and ‘Moving On From Short Story to Novel’ (both are available from Amazon). We should have included the links shouldn’t we! Since I actually enjoy editing (though not as much as writing a first draft) I often worry that I might be editing the spark out of my story. I was glad to see that Della acknowledged this. I might need another set of fresh eyes to assess this at some point. This is such a great article. I am definitely guilty of overusing dashes… In fact, I’m struggling to write this comment without using one! Love the tips. A lot of them I am aware of, but have yet to break into a habit. Thanks for sharing.